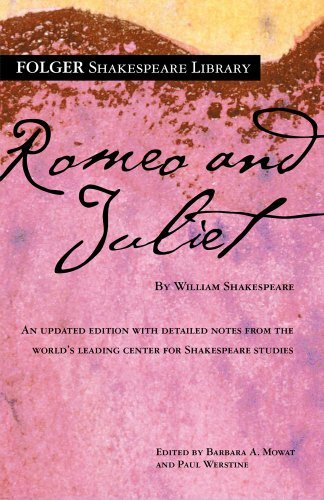 This Folger edition includes newly edited text based on the best early printed version of the play, full explanatory notes conveniently placed on pages facing the text of the play, scene-by-scene plot summaries, and much more. Used Acceptable (1 available) Shows definite wear, and perhaps considerable marking on inside. 100% Money Back Guarantee. Your purchase also supports literacy charities.